Provides uniform contact between the sample and the IP for best sensitivity, uniformity, and resolution. 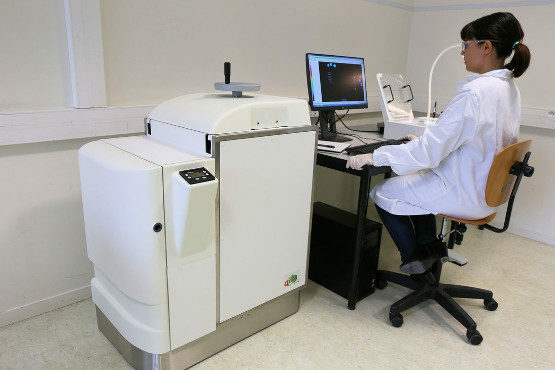 Kisker X-ray cassetts have a simple, but abolutly safe looking system and are high quality light tight instruments for the production of autoradiographs in molecular biology. For exposure at deep temperature up to - 70°C the cassetts are extra rivetet, which guarantee absolutly stability.